After a clean Windows installation, the hard working tasks are software installation and driver update. But the good thing about clean installation is your PC get a boost in performance. Driver updater software make this task easy. If you have a driver installation disc of your computer, you should do it manually. 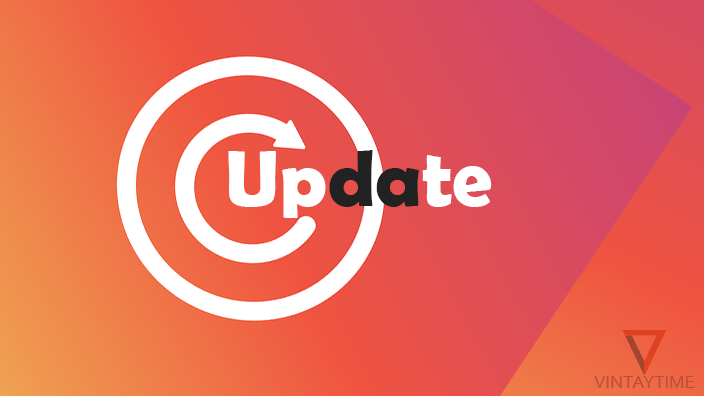 Driver updater software is a best option if you want to update your hardware drivers automatically to the latest version. I never ever do this task automatically, but at-least software helps me check for missing drivers. Manual driver installation is absolutely secure and recommend because automate driver installation software serve huge amount of ads. I’m a big fan of DriverIdentifier. It is so easy, safe and contain no ads. The tool atomically scan your computer for missing and outdated drivers but didn’t install automatically. 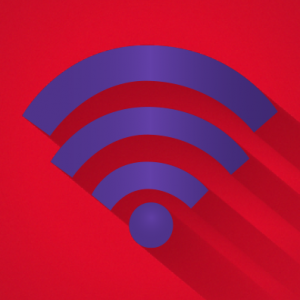 If you don’t have an internet connection, the software works offline and save your driver details in an HTML file. You can transfer that HTML file to a different computer and download your computer drivers. As i said above, manual driver installation is better and safe. DriverIdentifier provide you manual installation setup files from their up-to-date database. 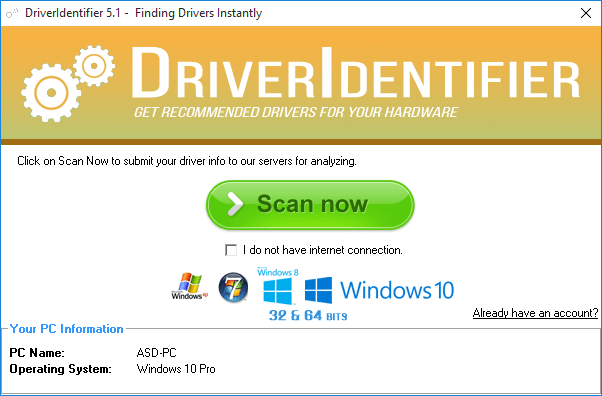 DriverIdentifier is compatible with Windows XP/Vista/7/8/10 (32-bit and 64-bit systems). 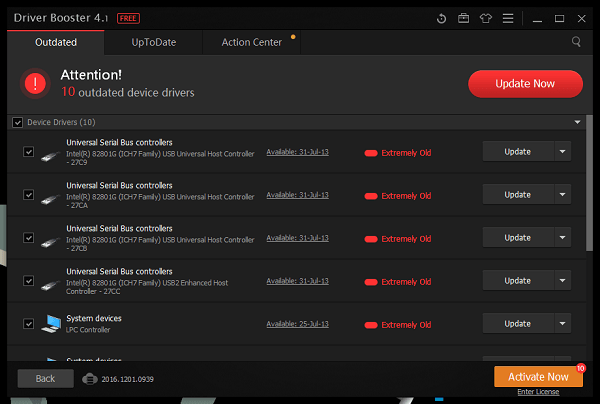 Driver Booster by IObit is a automate driver updating software allows you to scan, install and update drivers of your PC. It has a large online database with over 400,000 PC drivers. The scan will take a few seconds, after you can see all missing and outdated drivers of your PC. You can update all with just a click or each one manually. From the driver Booster window, you can also uninstall the current version. The tool is absolutely free, but contain so much ads. This may install additional software on your computer without your permission please be safe from unwanted ads. Driver Booster is compatible with Windows XP/Vista/7/8/8.1/10. DriverPack has a largest database of drivers with over 1 million computer drivers that update frequently. If you wish to download drivers without their client software, you can visit https://drp.su/en/catalog and search your keyword. DriverPack has two different versions of their updater software, online and offline. Online version requires internet and Offline version works without internet. Go to the online version because you only need to update drivers of your computer. DriverPack solution is compatible with Windows XP/Vista/7/8/8.1/10. 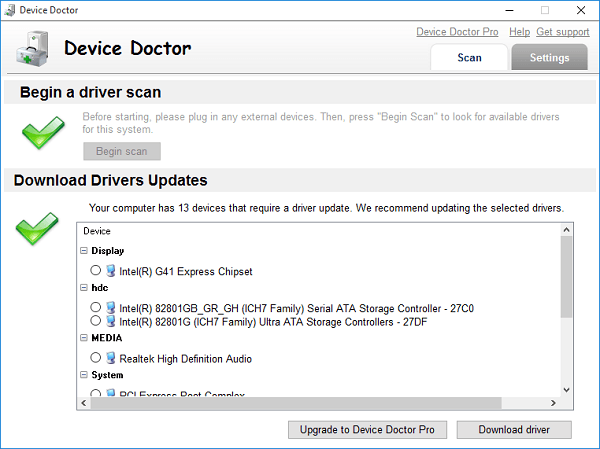 Device Doctor is a another simple tool like DriverIdentifier. It scans your computer automatically and show you a list of outdated and missing drivers. You only need to select a hardware and click Download. A download page opens in a web browser and you can download the installer. 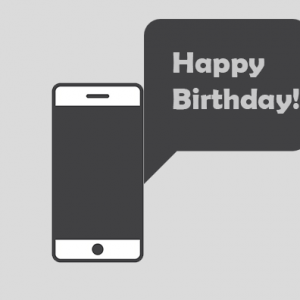 Device doctor is simple, lightweight, and didn’t contain ads like Driver Booster. The software license is absolutely free for lifetime. Device Doctor is compatible with Windows XP/Vista/7 (32-bit and 64-bit). SDI is an open-source software lets you update or install drivers of your windows computer in just a few clicks. The software is portable and you can easily carry the ZIP file to a USB flash drive. Two portable applications are available, where one is for 64-bit systems. Snappy Driver Installer is compatible with Windows 2K/XP/Vista/7/8/8.1/10 (32-bit and 64-bit).